Big Bear is going to paint his tree house, but he ends up covered in blue! 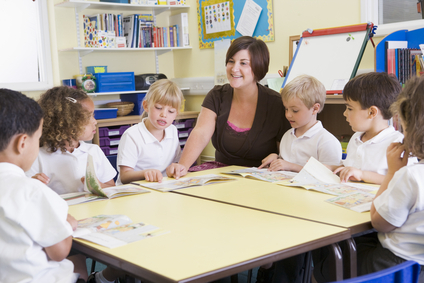 Your reading group will have fun reading about the events that caused these hilarious results. 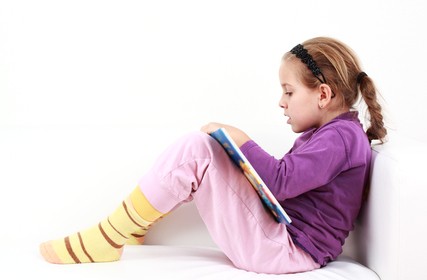 Early readers are drawn in by its playful rhythms, repeated phrases and humorous story. This is one that will be picked up again and again. 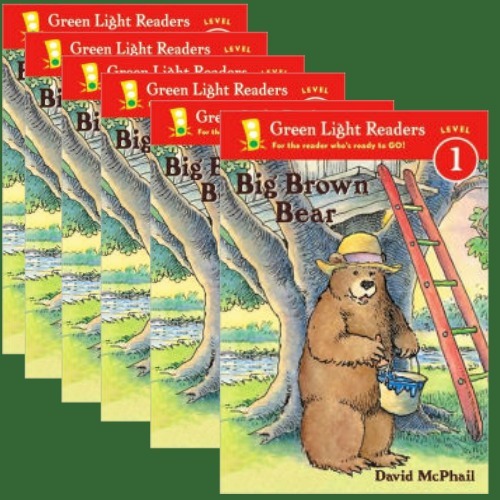 This reading group set contains 6 copies of Big Brown Bear by David McPhail.